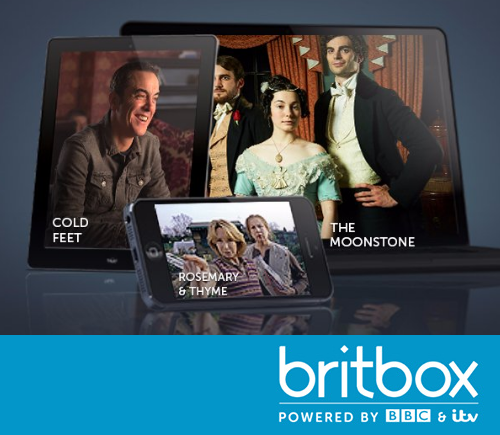 Viewers in the USA have a new way of accessing British TV from this week with the launch of Britbox, a new video-on-demand service from the BBC and ITV. The new service, which is available online, via Android tablets and smartphones, Apple TV, iPhone and soon on Rokus and Chromecasts in the USA, provides users with access to new and archive British TV programming, including soaps within 24 hours of broadcast. 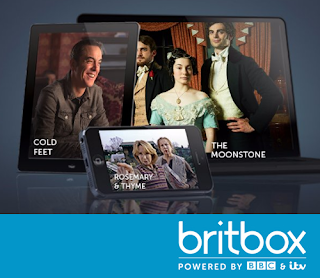 Britbox offers users access to British TV content in ways that traditional linear TV offerings have failed to offer in the USA. Although a small number of British TV shows do make it onto regular TV channels, programmes may be scattered around the 100s of channels available in the States. Low viewing figures forced BBC America to give up screening EastEnders and the lack of access to this and other British TV programmes has in recent years encouraged the use of unofficial streaming services containing unauthorised streams of UK TV channels. “BBC and ITV are known for a vast array of diverse and award-winning programming that fans in the US love and want to watch. Those fans now have a one-of-a-kind SVoD service option that offers a single point of access to an extensive collection of outstanding British programming to discover and enjoy." In its recent annual results announcement, ITV confirmed its intention to make the service available in more countries in the future. ITV currently offers a slimmed down offering of its output to viewers in Europe via the ITV Essentials online service. In Asia and southern Africa, the broadcaster operates a linear TV channel - ITV Choice - through a number of pay TV operators. The BBC, meanwhile, has so far tried and failed to launch a global version of the BBC iPlayer, although iPlayer Radio has now become available internationally.